Global smartphone shipments grew 2% annually in CY 2017 but declined 5% in Q4 2017. Top 10 players now capture 77% of the market thereby leaving just below a quarter of segment for over 600+ brands to compete. For the first time in Q4 2017, shipments of seven out of the top ten brands declined YoY signaling a tough quarter for most of the OEMs. Xiaomi, OPPO and Vivo were the only brands among top ten which grew YoY–mostly due to strong performances outside of China. Apple shipped 77.3 million smartphones into the market during the final quarter of 2017, which is down 1% annually. The quarter was a week shorter than last year and the company was able to increase ASP’s by over $100 to $796 with the launch of the X, 8, and 8 Plus—a trade-off the company is content to make. The challenge for Apple going forward will be its ability to continue to grow its base of 1.3 billion devices. Out of all the regions, only MEA and India grew in double digits during the quarter. 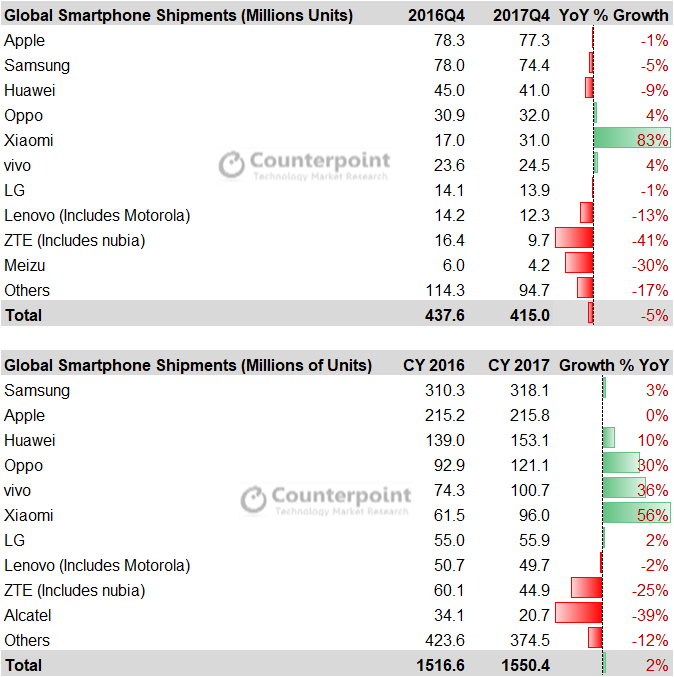 However, decline in shipments in China and Europe impacted the overall smartphone market leading to a decline of 5% for the first time ever in Q4 2017. Going forward, the global smartphone market growth will be linked to the upgrade rate of users across different regions. A longer replacement cycle will mean handset brands might need to tweak their products and go to market strategy. This will eventually mean that handset brands will need to adopt a regional specific strategy to push users to upgrade faster than their current cycle. Smartphone shipments grew 3% annually to reach 1550 million units in CY 2017. In Q4 2017, 415 million smartphones were shipped, down 5% from a year ago. Even though the China market declined in Q4 2017, Chinese brands remained the fastest growing brands as they quickly expanded operations outside of China—investing in India, South-East Asia, and Europe. This offset the weak demand in the home market. Smartphone penetration remained over 80% of all the mobile phones shipped in the quarter. Top 10 brands account for 77% of the smartphone volumes in CY 2017. Chinese brands Xiaomi, Vivo, OPPO & Huawei remained the fastest growing smartphone brands. Samsung, Apple and LG also showed growth during the year. Samsung led the smartphone market by volume with a market share of 21% in CY 2017. However, it lost the top spot to Apple in the fourth quarter of 2017. Sequentially, Samsung shipments declined 11% due to decline in India, China and Western Europe. Samsung is the absolute leader in the Latin American market. Its strong foothold in Brazil and Argentina, both very protective market, had facilitated it to more than triple its share from its closest competitor. Apple shipments declined 1% annually in Q4 2017, falling to 77.3 million units. However, the company became the number one smartphone brand during the quarter. Apple remained number two in CY 2017, capturing 14% market share. Despite the 1% volume drop of iPhones during the quarter, the company grew ASP’s a massive $100 to $796. Apple’s market share in China dropped during the first half of 2017 but started picking up during the second half of 2017. Apple’s strategy to sell competitively priced older iPhone models such as customized iPhone 6 32GB for the China market drove some uptick for Apple. In addition, sales of the new iPhone X and 8 series models began to gain some traction during Q4 despite the high-ticket prices. The Chinese holiday season in Q1 2018 will be a critical period setting the tone for the Apple’s full-year outlook. All eyes are on Apple to see if the new iPhone X can drive the “super cycle” Apple has been looking for in one of its most important markets–China. In the US, Apple posted one of its best quarters ever during fourth quarter holiday season. Apple sold a record 22 million iPhone during Q4 2017, taking significant market share away from Samsung in the premium segment even as promotions during the quarter were not nearly as aggressive as compared to previous years. Huawei shipments grew 10% during CY 2017 due to strong shipments in first half of 2017 in China and growth in markets beyond the mainland. The bulk of the growth for Huawei in China was driven by its sub-brand, Honor, which contributed to more than 60% of its shipments during the year. This made Huawei’s Honor brand the number one smartphone brand in online channels in China, ahead of Xiaomi, during the full year. 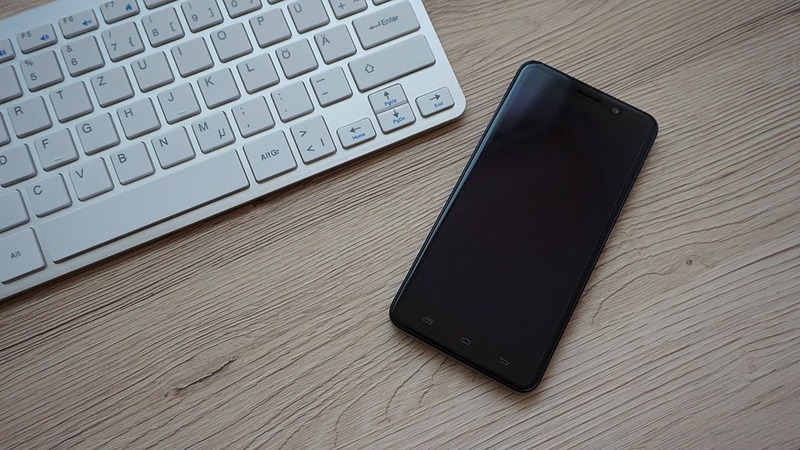 However, globally fourth quarter shipments for Huawei were down 9% annually due to the brand’s slow performance in Latin America and MEA markets. OPPO and Vivo were the fourth and fifth largest brands during the year, capturing market share of 8% and 7%, respectively. The aggressive expansion of these brands in markets outside mainland China will be the key to growth as the home market reaches saturation levels in 2018. Xiaomi emerged as the fastest growing brand (+56%) in CY 2017, driven by strong sales in both China and India. Even as it posts strong performances in key markets, the brand is fast expanding and has now reached over 60 countries as compared to its presence in 40 countries just a quarter ago. Xiaomi shipped 96 million smartphones, capturing 6.1% market share of the global smartphone market in CY 2017. The company became the fifth largest smartphone brand in Q4 2017 with shipments of 31 million smartphones and a market share of 6.9%, recording a growth of 83% annually. Xiaomi became the number one brand in India, surpassing Samsung who led the past 24 straight quarters. A broad product line-up in the right price category along with a strong go to market strategy helped Xiaomi achieve this feat. LG registered 55.9 million smartphone shipments in CY 2017 with strong performances in domestic and North American markets. During the quarter, LG shipped 13.9 million smartphones which represented 4% market share. Lenovo (including Motorola) captured the 8th spot with a market share of 3%. Motorola witnessed strong growth during the quarter in markets such as LATAM. Leveraged by the C series smartphones, Motorola had been aggressively growing to almost doubled its volume from same quarter last year. ZTE (include Nubia) and Alcatel continue to face tough competition in high growth markets which led to declining market share during the quarter. 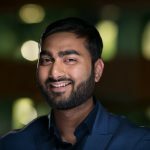 Shobhit is a Research Analyst at Counterpoint Research based out of Gurgaon, he started his career as a Technical Consultant with Wipro Technologies. As a consultant he was able to provide effective solutions to business challenges using technology. To pursue his line of interest in smart cars and mobile technologies research, he joined Counterpoint. Shobhit holds a Bachelor of Technology degree in Information Technology from VIT University, Vellore.